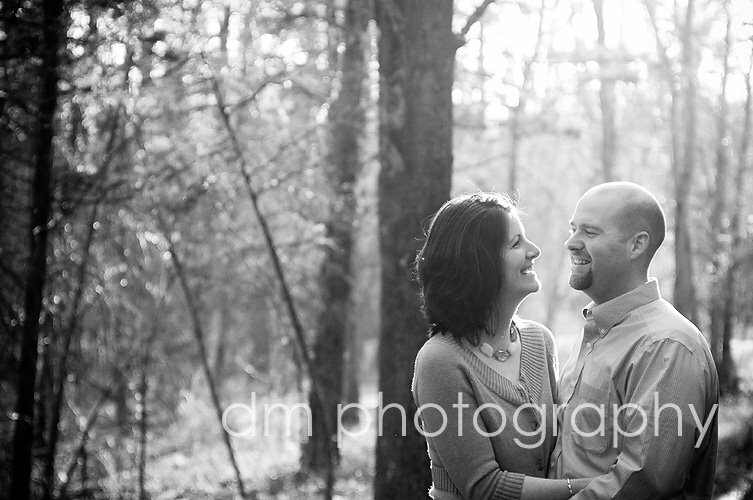 One of my favorite parts about couple photo sessions is getting to hear about how the couple met and fell in love. And I always like to go to places that are important or special. 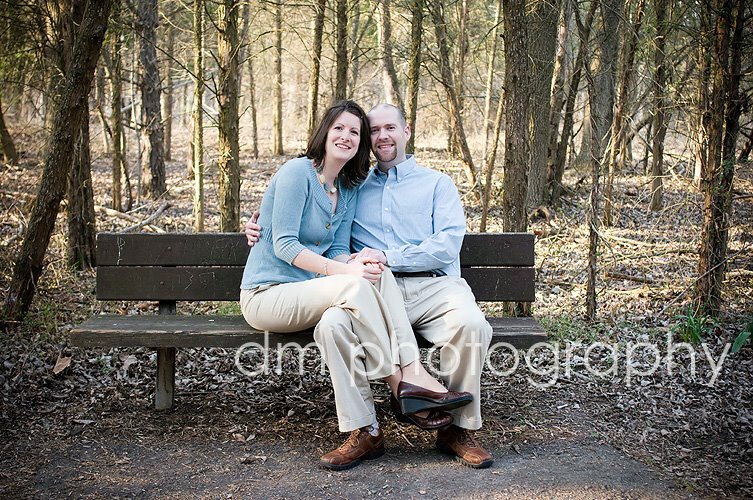 For this session, we went to Peace Valley Park, which is where Alison and Dan got engaged. The bench where the are sitting in the first photo is the exact place where Dan proposed. As we were walking, they kept talking about "their bench." 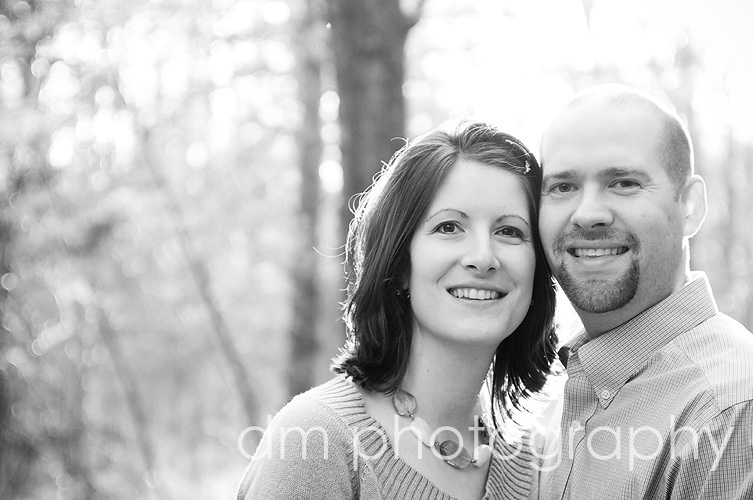 Thank you for sharing your love story with me!